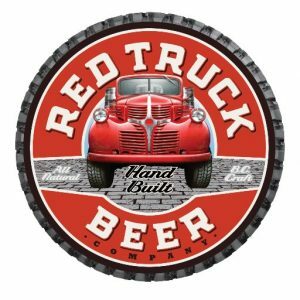 Red Truck Beer is pleased to offer the Freshest Beer on Four Wheels. Founded over a decade ago and recently moved to a spectacular new facility in historic Brewery Creek, Vancouver. Red Truck Beer makes beer that’s bold, refreshing and reliable. With their signature series Lager, Pale Ale, and IPA and seasonal creations like the Golden Ale, Red Pilsner, and White ISA, Red Truck always has beers to please every palate. 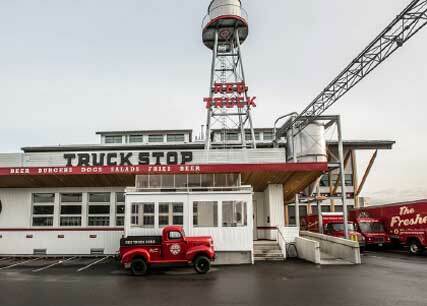 Red Truck Beer has a collection of, you guessed it, vintage red trucks at their Vancouver brewery. Brewery, tour, and beer information is available at www.redtruckbeer.com.